.. as they look at this abandoned scooter (smile). 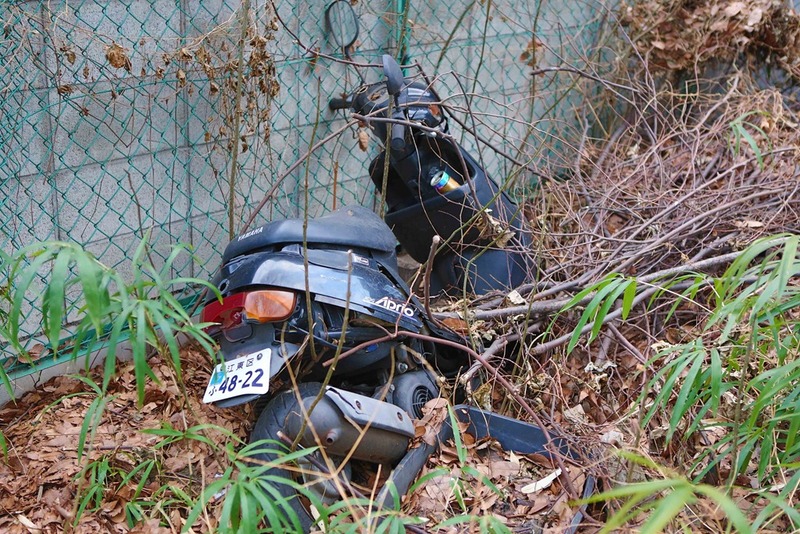 This entry was posted in Random Thoughts and tagged abandoned scooter by michaelweening. Bookmark the permalink.